The Fall season is upon is! 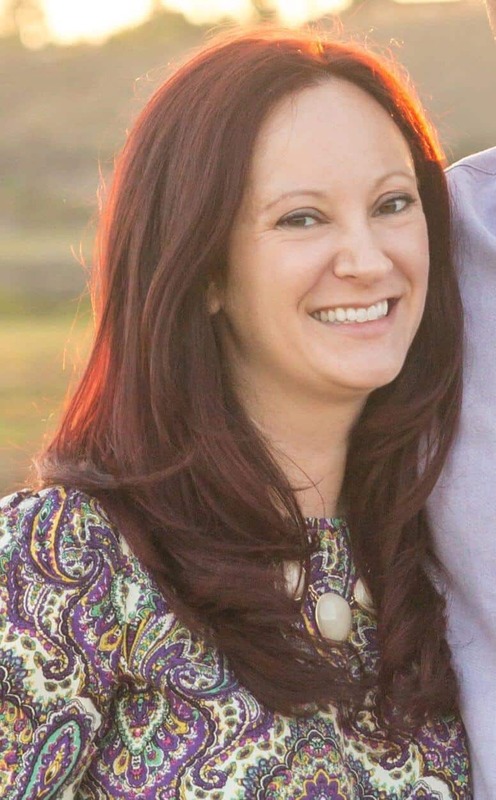 Sure, I’m still sweating like it’s the dead of summer (because in California, even though it’s August, we are just getting started) but it’s the thought of crisp days and sweaters that keep me going. 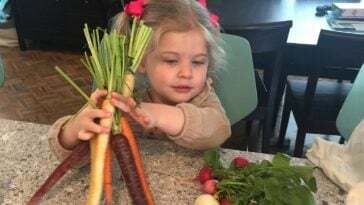 While I barely give pumpkins the time of day the rest of the year, mid-August to November is fair game and I can’t get my hands on enough hand soap, candles and recipes that feature this fall-festive fruit. 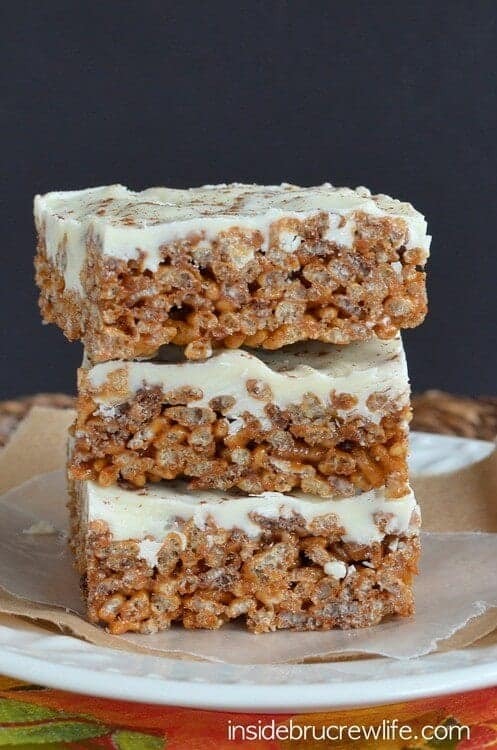 Pumpkin Rice Krispie Treats are super popular this time of year and that’s why we’ve rounded up a list of some of the best recipes out there. Enjoy! 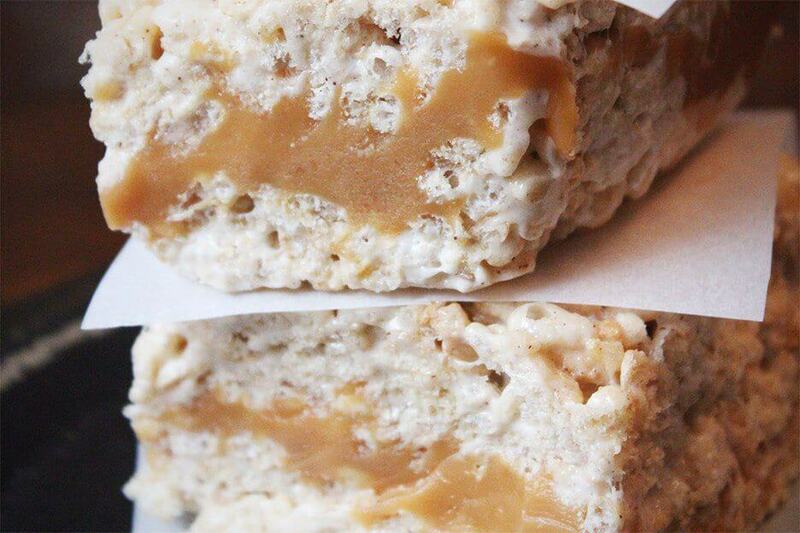 Let’s start with the most basic of treats, the Pumpkin Rice Krispie Treat. 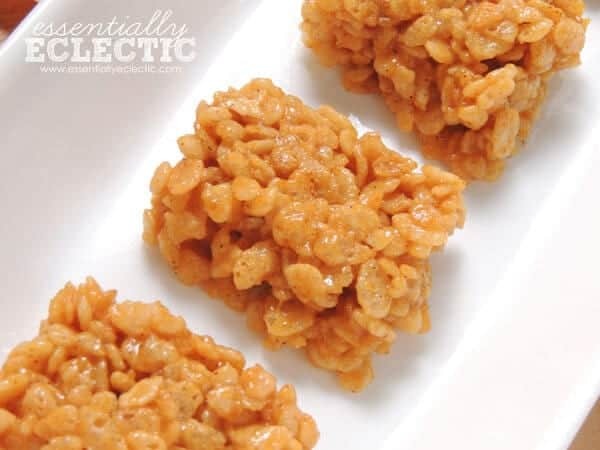 This is a small spin off your traditional krispie treat, and only requires the addition of about an 1/8 of a cup of pumpkin puree, pumpkin pie spice and cinnamon. Mix together like usual and you have not only a festive looking and tasting orange treat, but I’m pretty sure it’s going to make your house smell divine too. 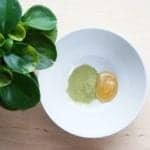 Check out MomMakesJoy.com for the full recipe and other ways to create a life of calm. Kicking it up a notch with this next recipe, because it’s got all the pumpkin spice goodness PLUS a gooey layer of caramel. If that doesn’t scream “Fall!” then I don’t know what will. 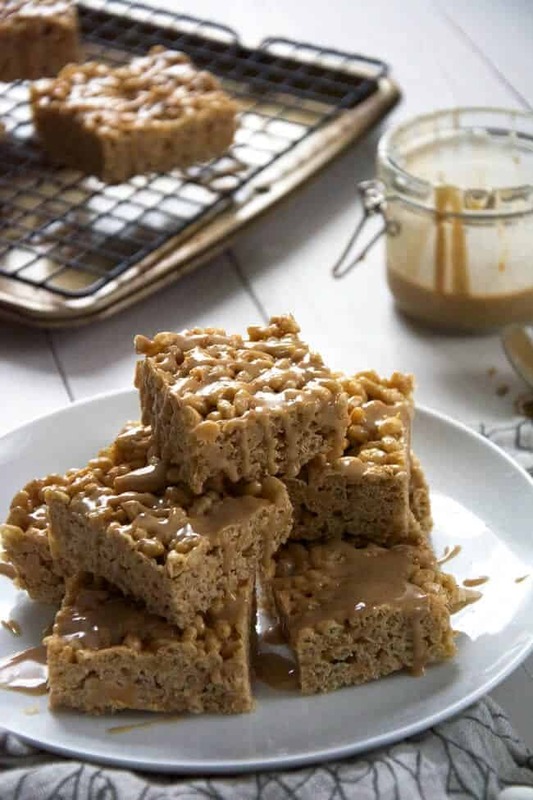 These krispie treats are layered around a thicky layer of melted caramel and are flavored with pumpkin pie spice for that ultimate autumn feel. Visit CocoAndAsh.com for the full recipe and other delicious family recipes. 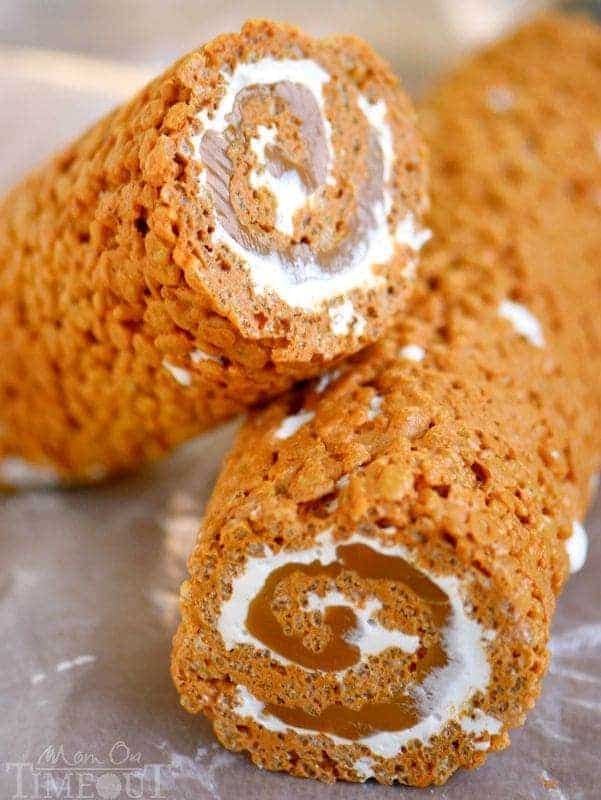 These Pumpkin Spice Latte treats use a pumpkin flavored marshmallow- which sounds like a piece of heaven. After some research, I’m not quite sure that Kraft makes their Jet-Puffed pumpkin marshmallows year round, or even at all anymore, but I know there are other brands that might. 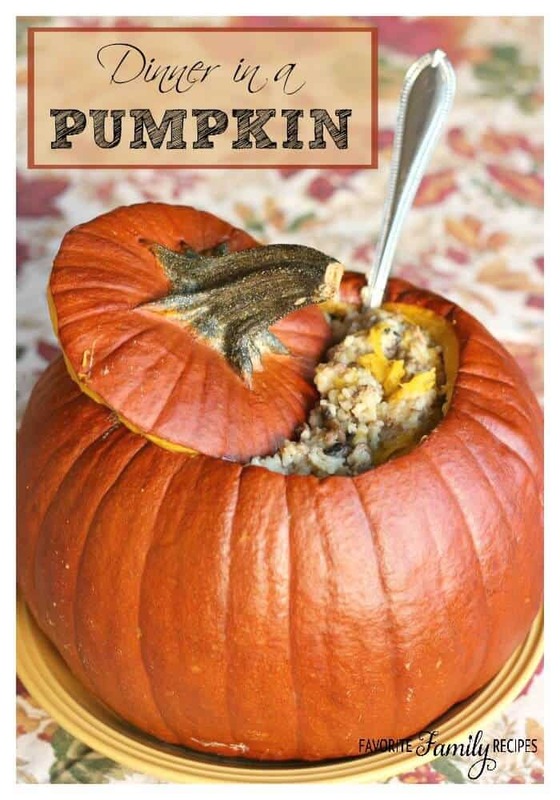 Additionally, I’m sure you could add ample pumpkin pie spice to get the pumpkin-y flavor! 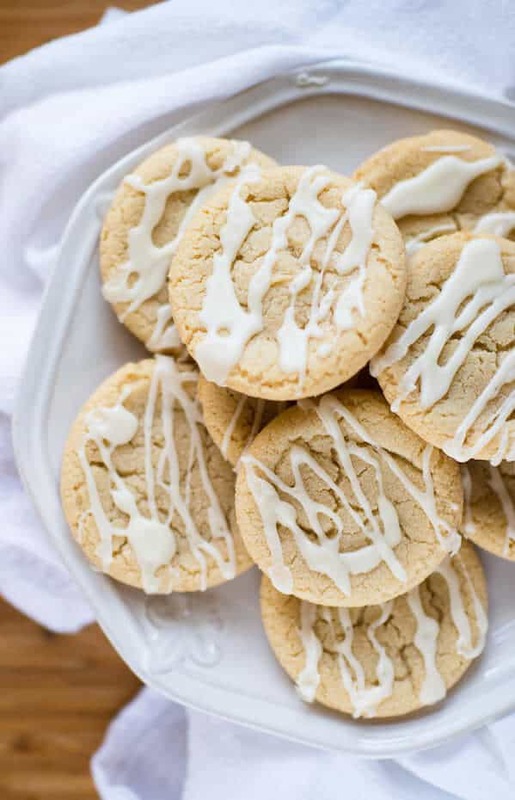 The best part about this recipe (in my opinion) is the melted white chocolate on top that really gives it that creamy feel. Delish! You need this recipe and tons of other baked goodies, so head over to InsideBruCrewLife.com! I know, we already talked about caramel pumpkin treats but these are PINWHEELS! Layers of pumpkin rice krispies, gooey marshmallow and sticky caramel are all combined and then rolled into the prettiest pinwheels ever. 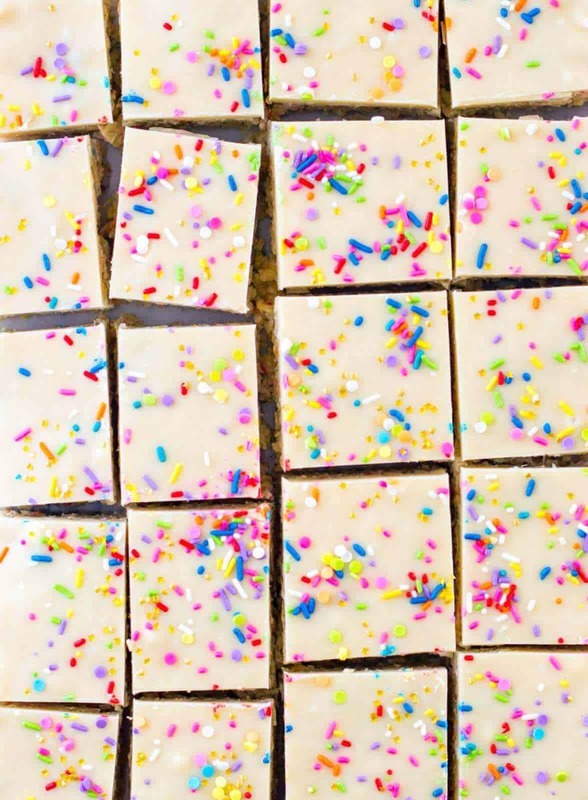 Can you even eat a rice krispie square again when these are the alternative? I think not! Snag this recipe and another tasty one for S’mores rice krispie treats from MomOnTimeOut.com! 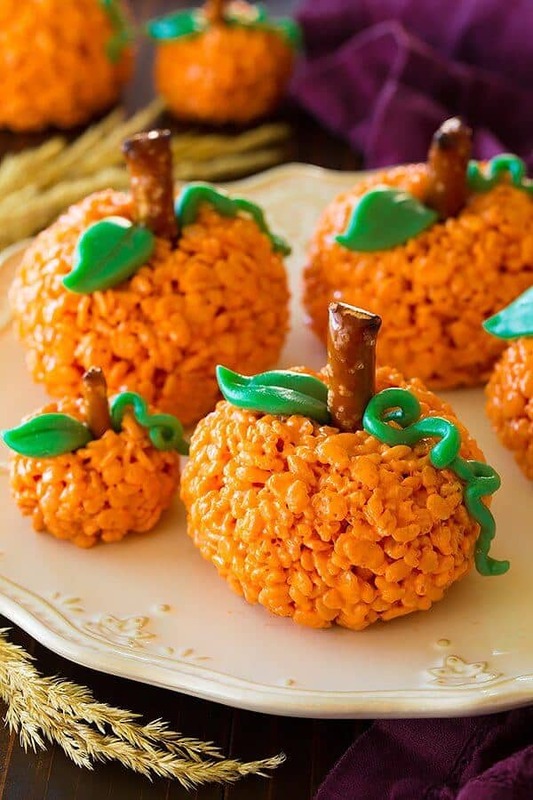 You can’t have an article about pumpkin rice krispie treats without including at least one version that LOOKS like a pumpkin! This is also a great option for those of you who don’t actually like the taste of pumpkin (I don’t know who you are but I know you’re out there), because these are just colored with orange food coloring! Form into balls instead of spreading in a pan and then garnish with some creative pretzels and fondant to get the real pumpkin look. 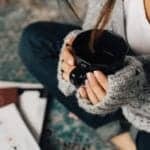 CookingClassy.com has more recipes than you can image. 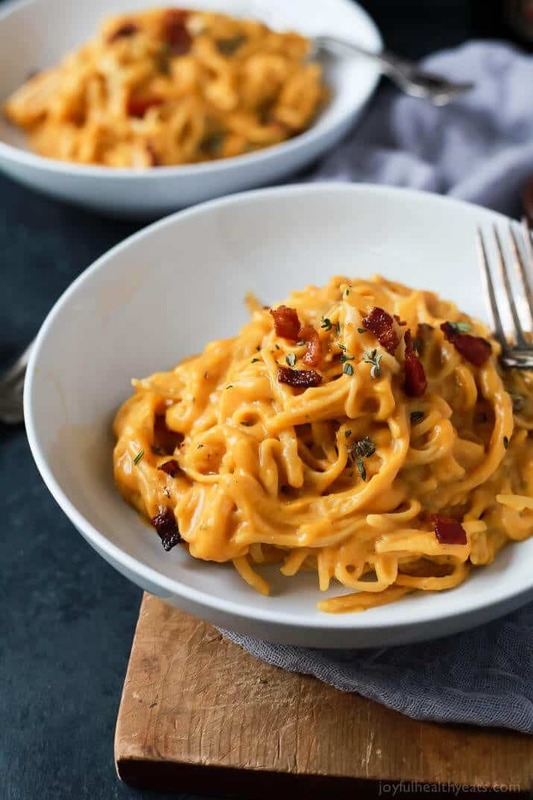 Get over for a visit and get this recipe! You had me at COOKIE BUTTER. If you haven’t tried this amazing treat in a jar, then you, my friends, are missing out. I’ve always bought mine at Trader Joe’s and had no idea that a pumpkin flavor even existed, but you can bet I’ll be stocking up this Fall! 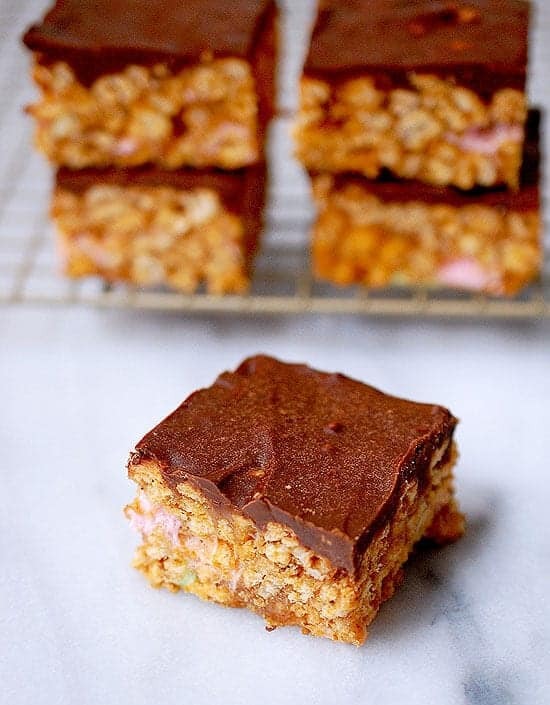 This recipe mixes cookie butter into the krispies AND in a delicious thick layer on top that’s combined with chocolate. This recipe can’t lose! Get the full recipe from MandysRecipeBoxBlog.com. Butterscotch, pumpkin and french toast? This is a sugar overload if I ever heard one- but a delicious one at that! Pumpkin and butterscotch are mixed into the krispies, and then two types of sugar and cinnamon are combined to make a glaze that is out of this world. 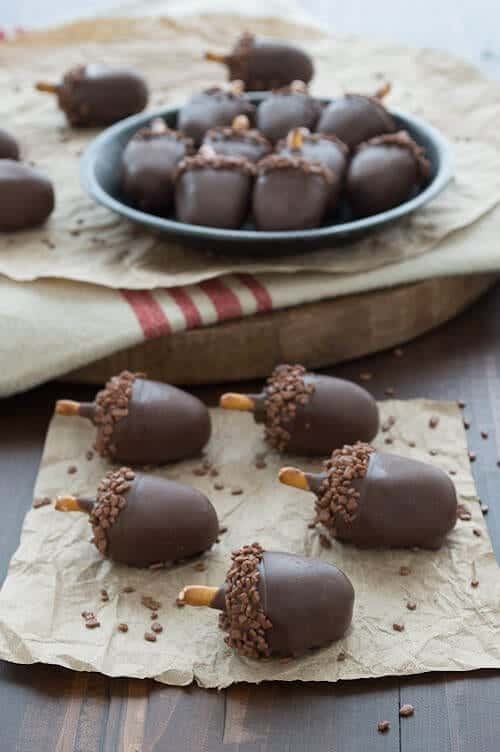 Wouldn’t these be amazing with a cup of coffee? WithSaltAndWit.com has this recipe and many more!